Lyric Video on The Boot, SiriusXM Prime Country Radio Special, Rolling Stone Country, Billboard and more! The week of the album release will prove to be a busy one for Chesnutt, as the traditionally minded country star is scheduled to appear on various broadcast programs to discuss his inspirations behind the new project. Tune in to SiriusXM’s Prime Country (Channel 58) beginning July 4 at 11 a.m. ET and 5 p.m. ET for the special premiere of the “Mark Chesnutt Album Release Party,” which will run through Thursday, July 7 (airtimes listed below). Hosted by Mike Terry, the special will include sneak-peeks of brand new songs from the album as well as performances of career favorites. Keep an eye out for Chesnutt in Country Aircheck Weekly on July 5, as he goes “Off The Record” to discuss his fondest radio memories and life on the road. Moreover, he will appear as a guest on nationally syndicated radio show Honky Tonkin’ With Tracy Lawrence the weekend of July 8 -10. For a full list of local airtimes, click here. Chesnutt will round out the week with an appearance on Westwood One’s Country Gold with Terri Clark. For a full list of station affiliates, please visit: terriclark.com/country-gold. The country legend will also be featured in the coming weeks by outlets like Tony and Kris In The Morning, Country HitMakers, Nashville Access, WSM Radio, Crook & Chase, Nashville Country Club, The Boot, Nashville Universe, Classic Country Jamboree, Billboard, Rolling Stone Country, CMT.com, Taste of Country, Nashville Music Guide, NASH Country Daily, Racing Country and many more! 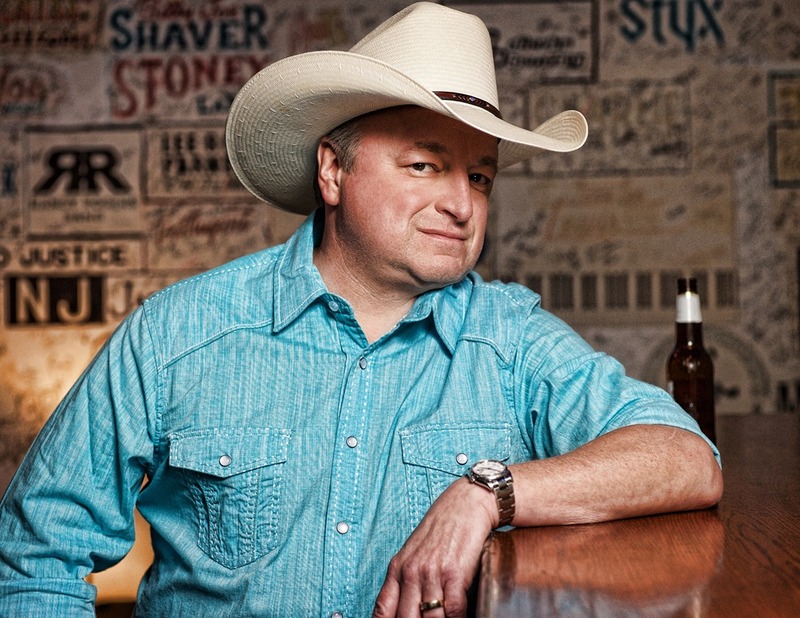 A native of Beaumont, Texas, traditional-minded classic country singer Mark Chesnutt began his run up the charts in 1990 with “Too Cold At Home,” and followed that initial hit up with blockbuster 90s favorites such as “Brother Jukebox,” “Let It Rain,” and “I Don’t Want To Miss A Thing.” Along the way, he has earned one Gold album and four Platinum albums. He has been nominated for several industry awards, and has a CMA trophy to his credit – the 1993 Vocal Event of the Year prize for “I Don’t Need Your Rockin’ Chair,” a hit for The Possum, George Jones. Chesnutt continues to be a touring favorite, with close to 175 dates on his calendar – which is booked well into the latter part of 2016. 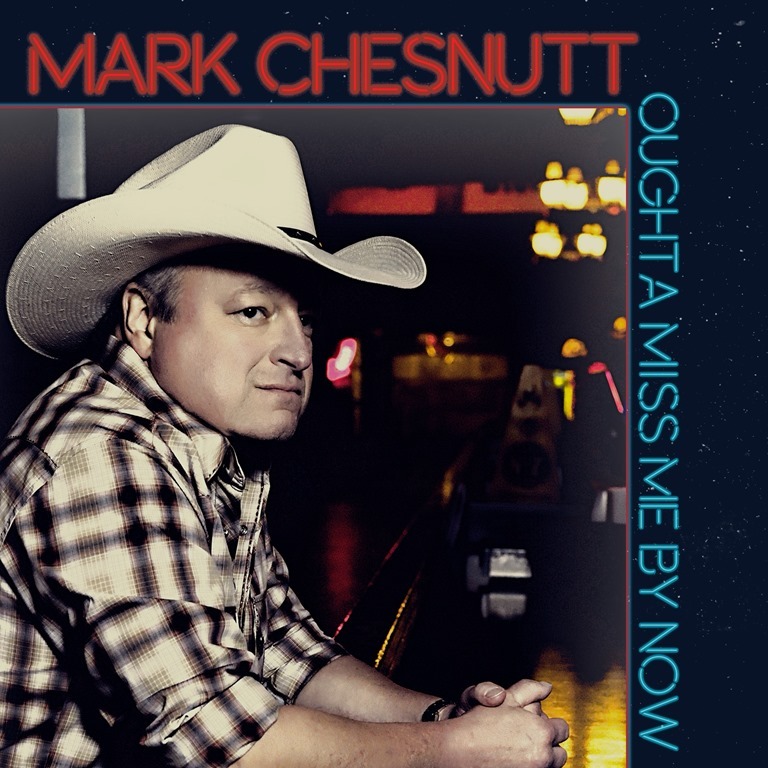 For more information on Mark Chesnutt, please visit markchesnutt.com. 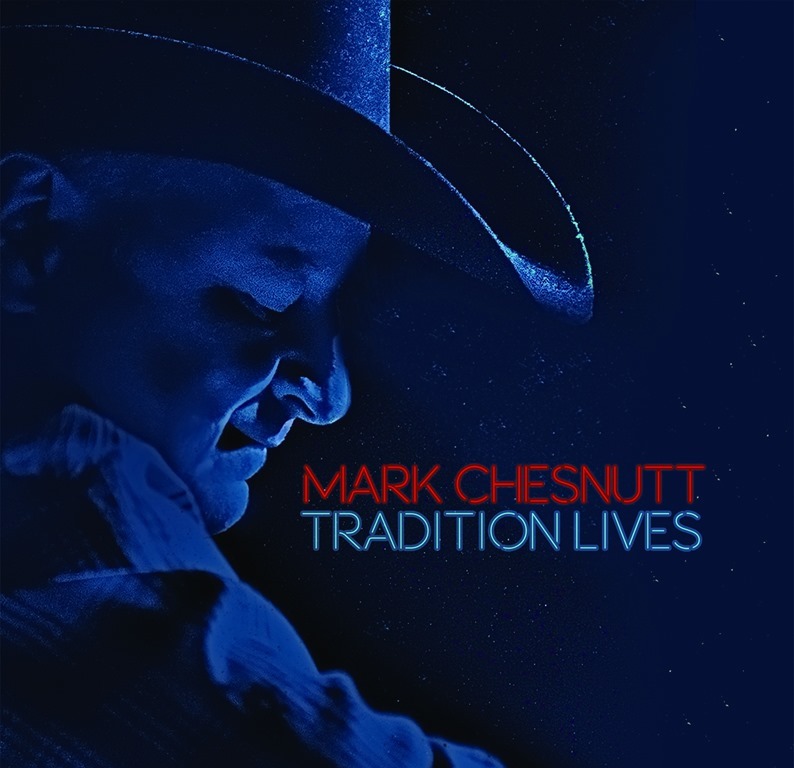 In addition to mark’s website, you can follow him on Twitter @MarkChestnutt. If you aren’t already following Country’s Chatter on Twitter, we’d love to have you. You will find us @countryschatter.